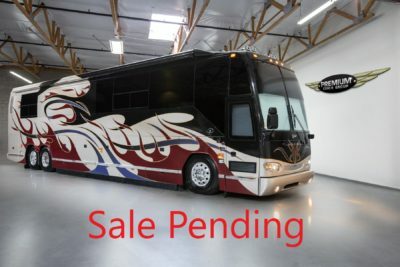 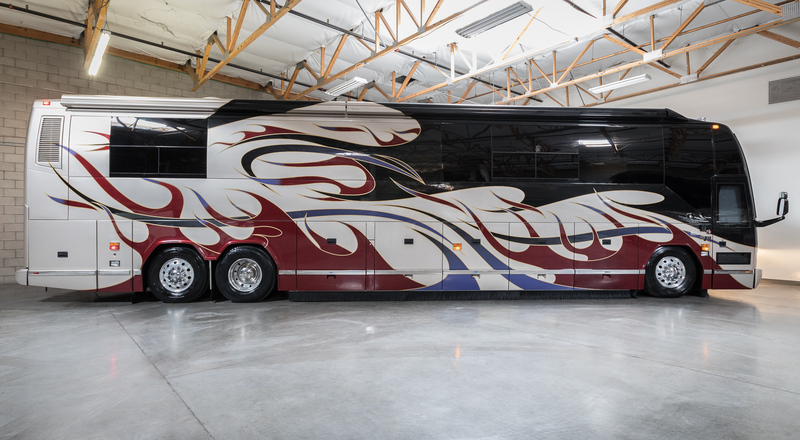 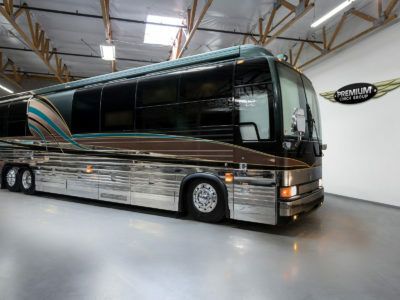 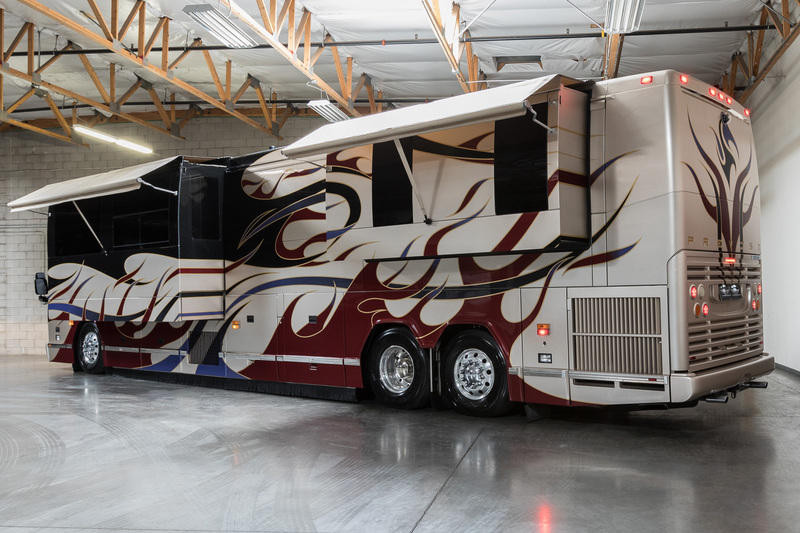 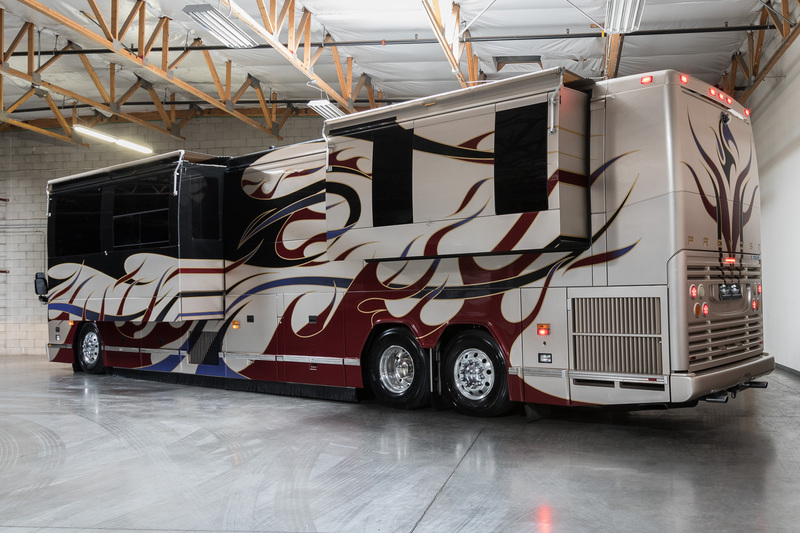 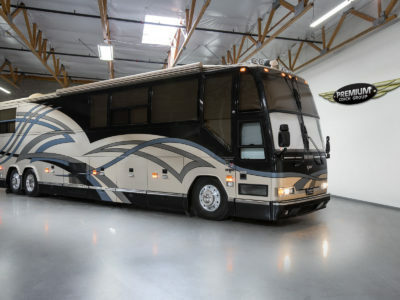 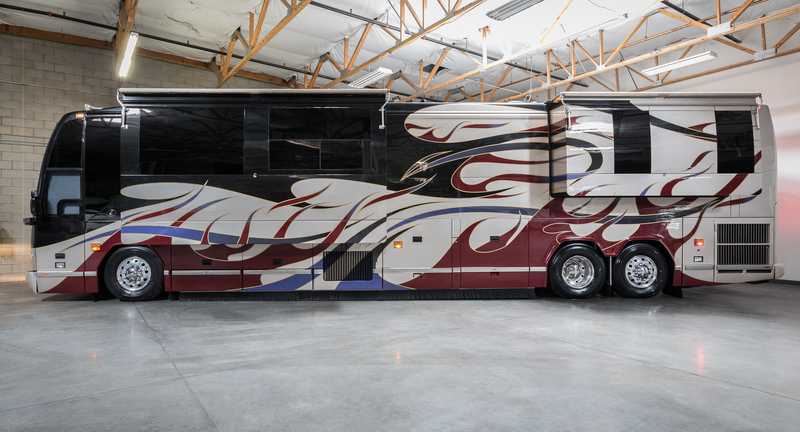 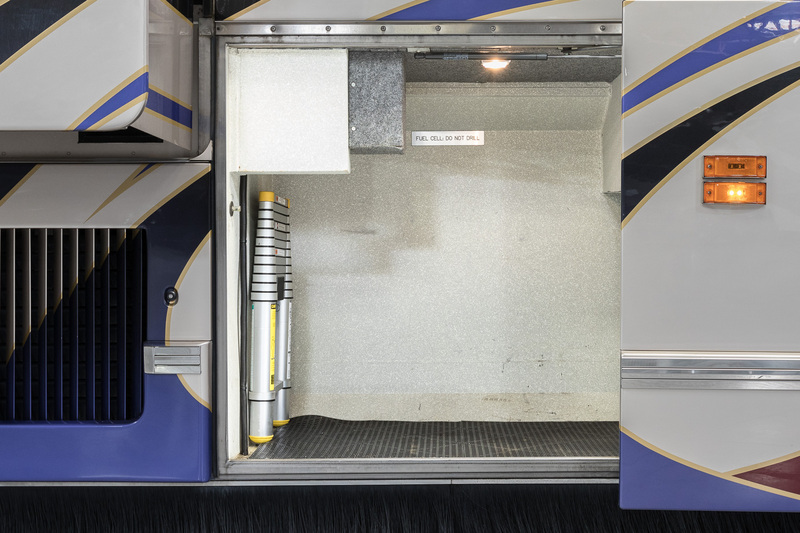 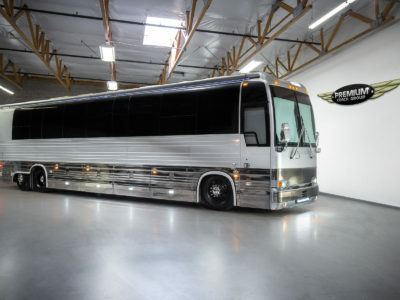 Home / Gilbert Inventory / 2004 PREVOST VANTARE H3-45 TWO OWNER GARAGE KEPT! 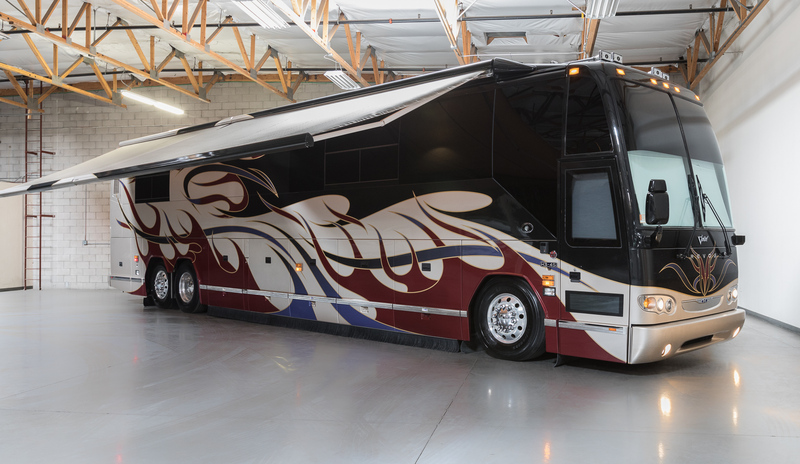 This unique two owner garage kept Vantare H3-45 has it all! 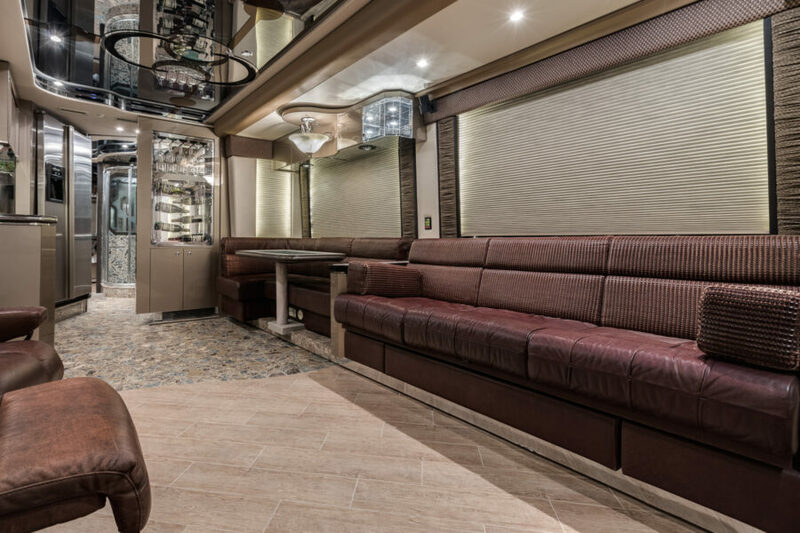 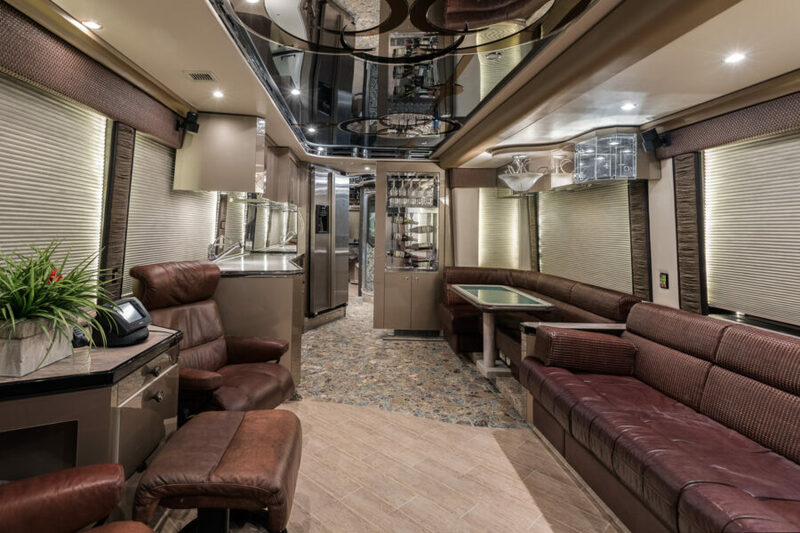 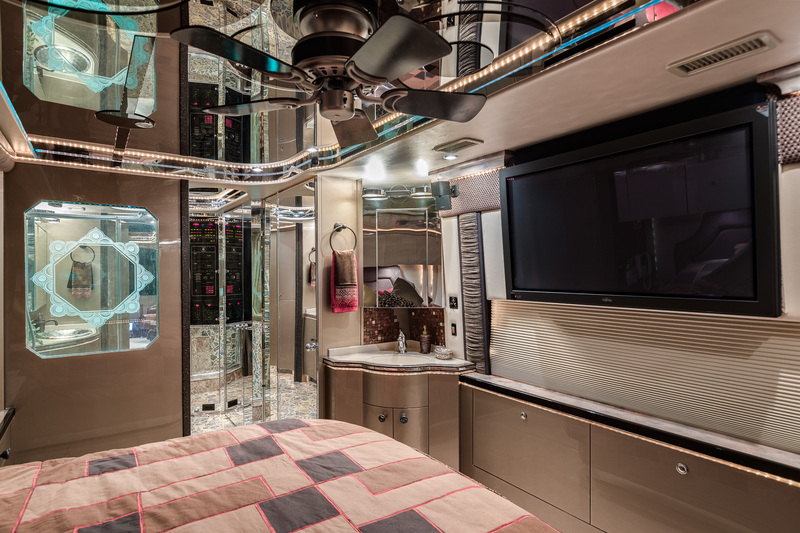 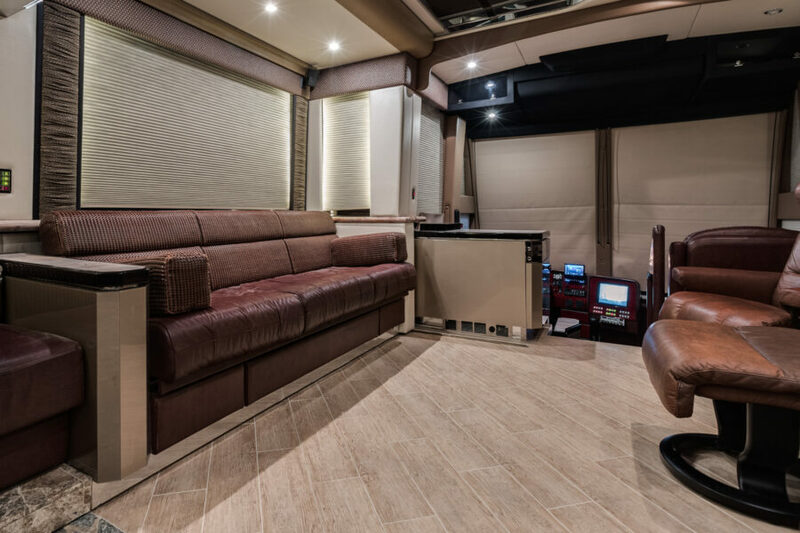 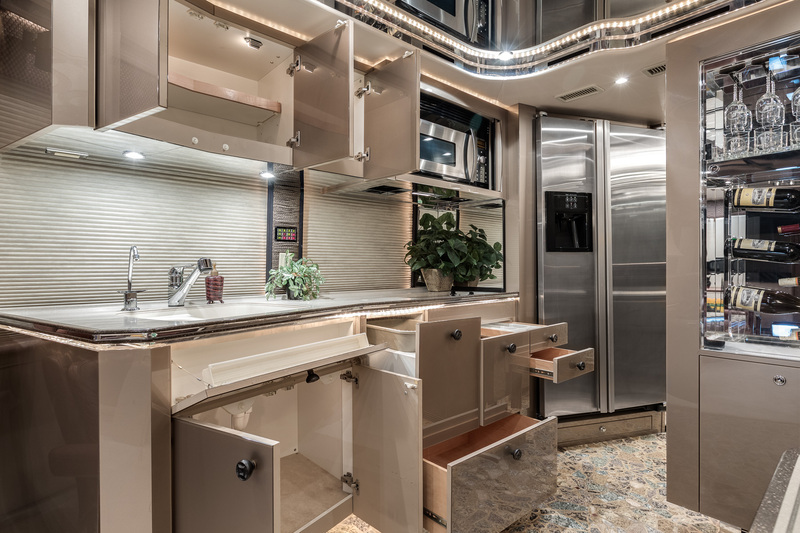 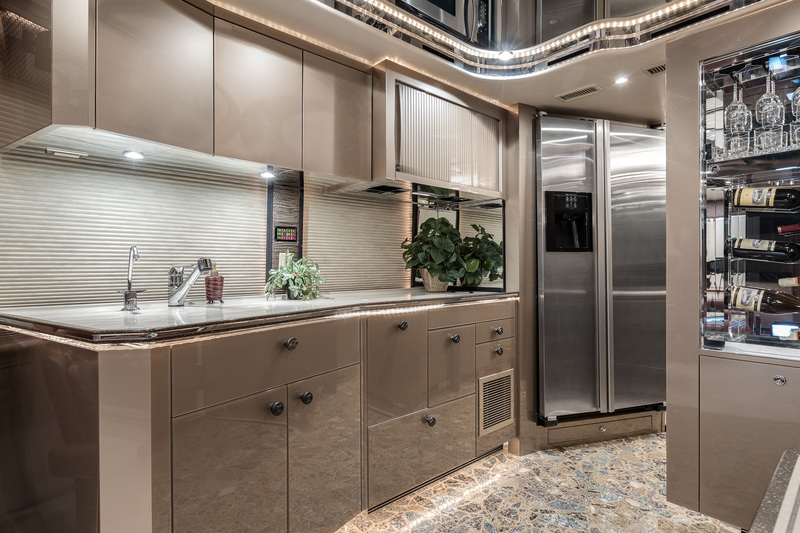 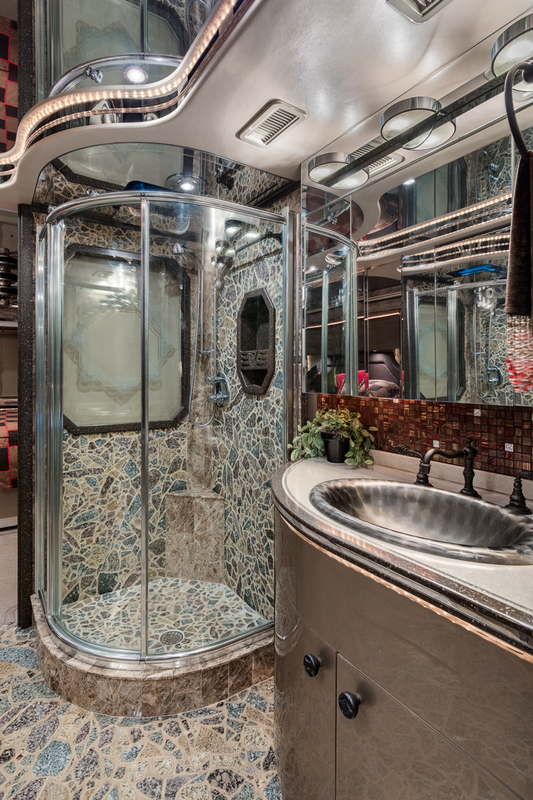 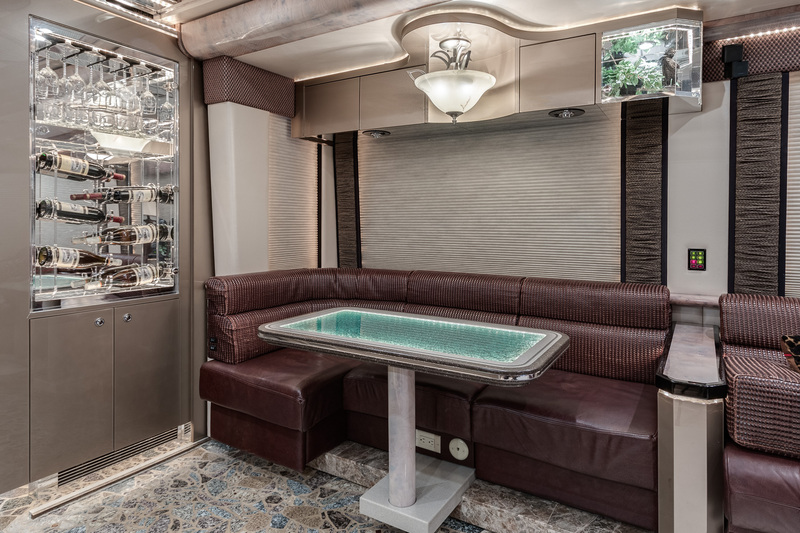 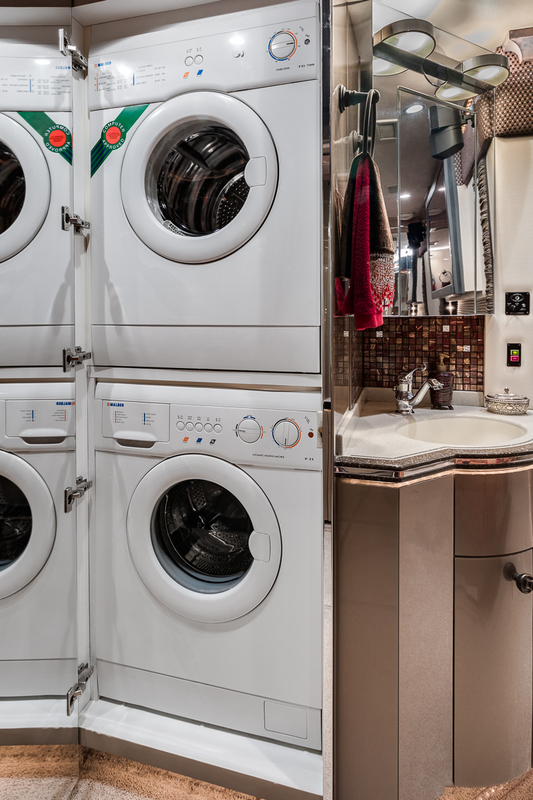 A true work of art in every custom detail; the designer styled granite flooring alone was a $30,000 upgrade! 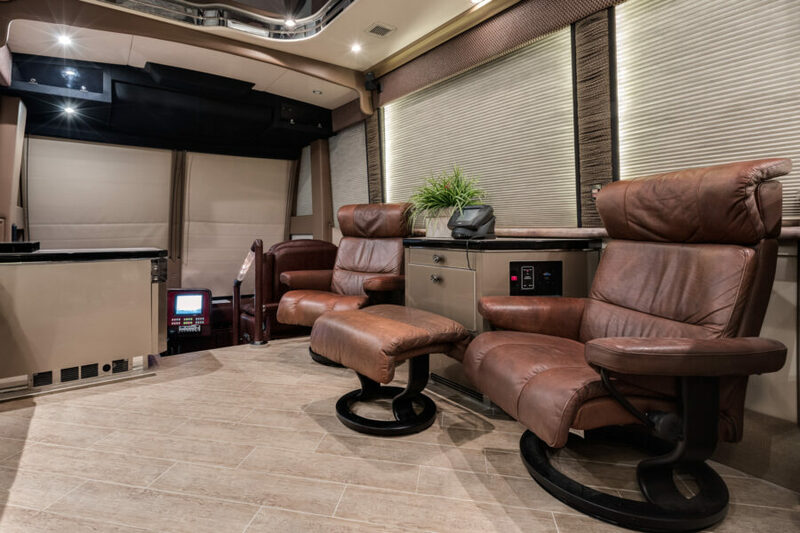 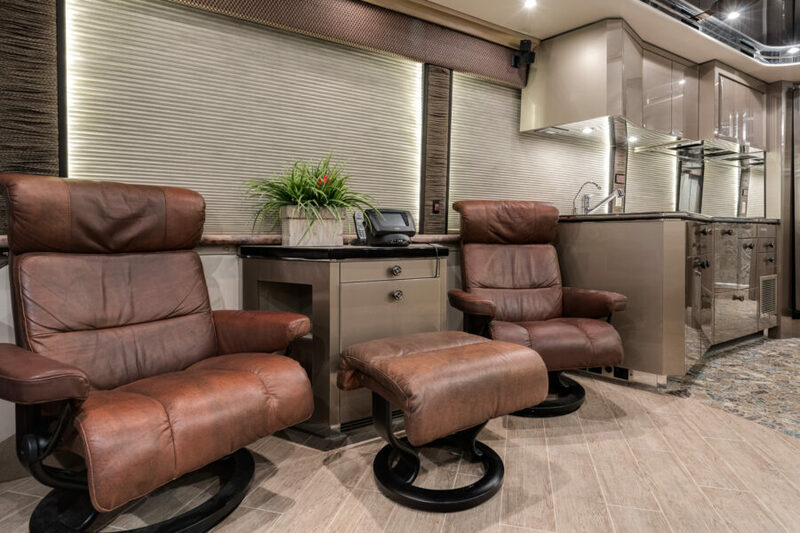 Its desirable floor plan has a spacious salon filled with a stately saddle leather sofa and matched executive recliner chairs, sufficient for all your entertaining needs. 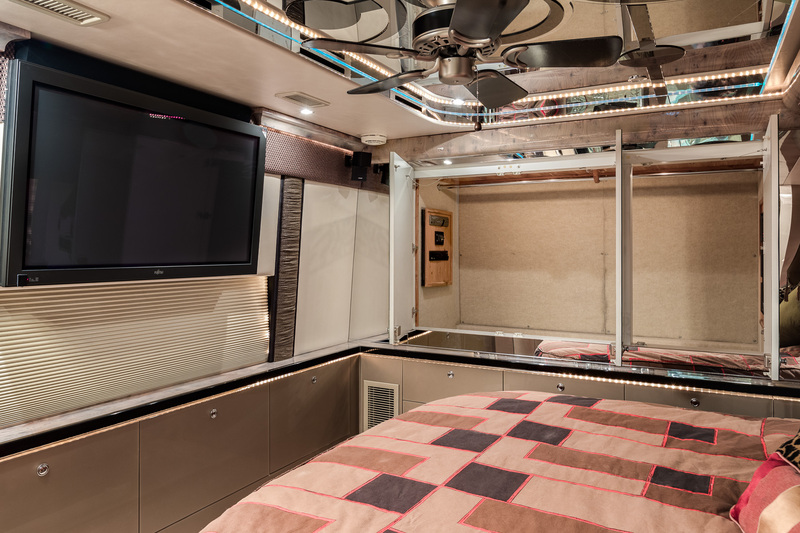 AMX controls allow for simple management of lighting, shades and media throughout. 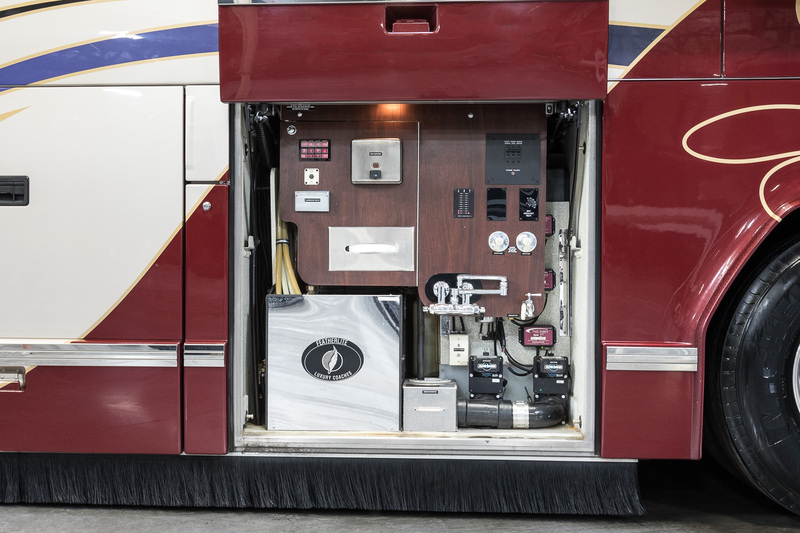 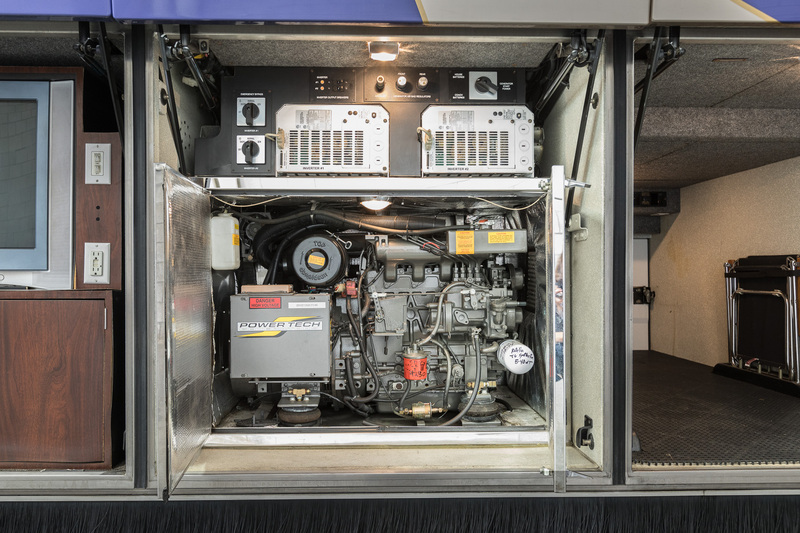 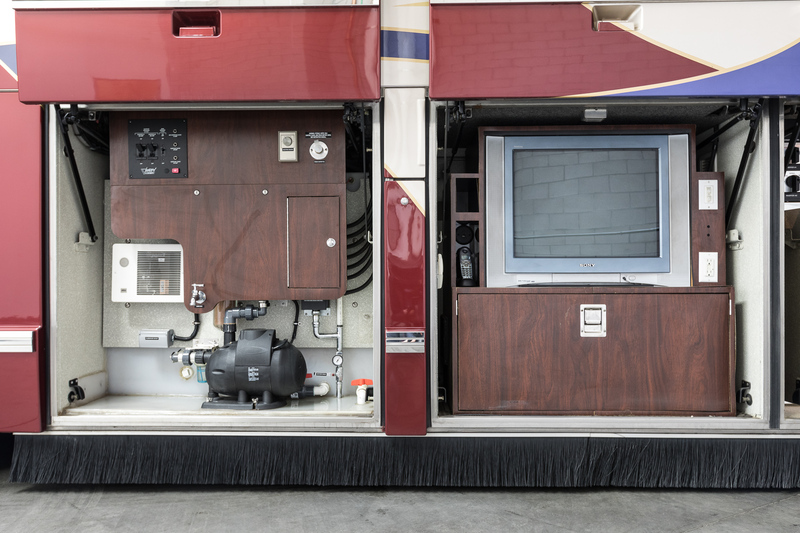 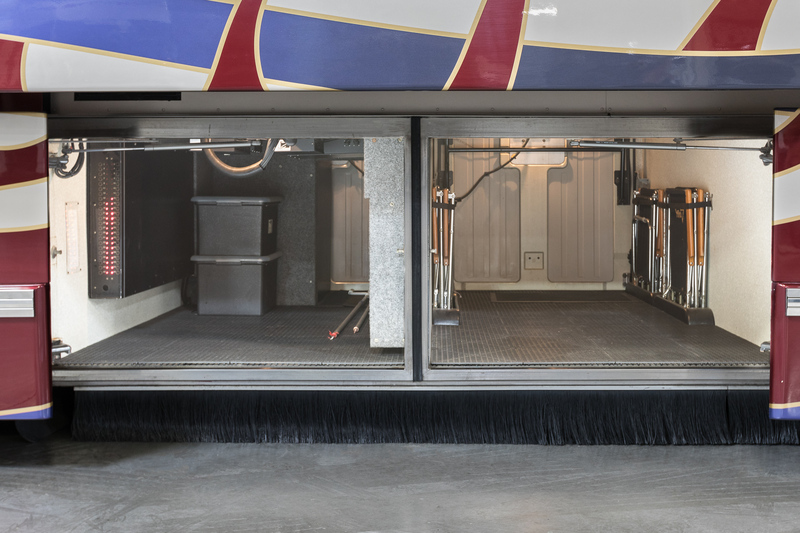 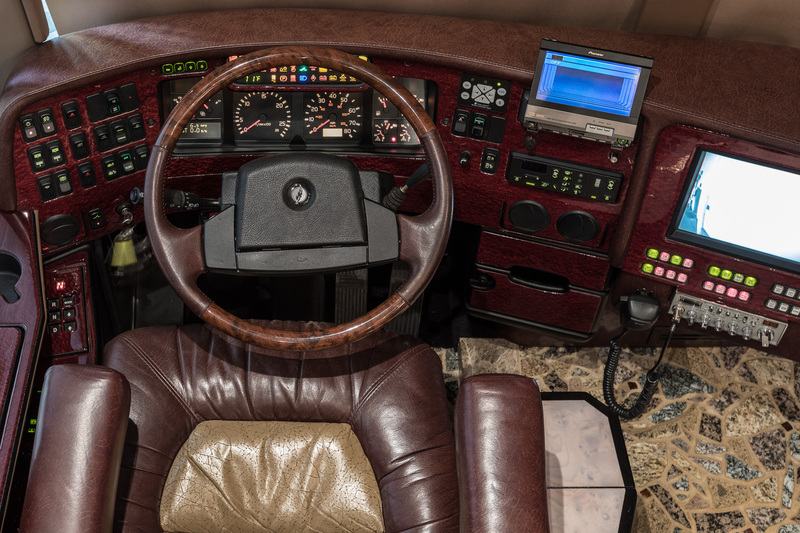 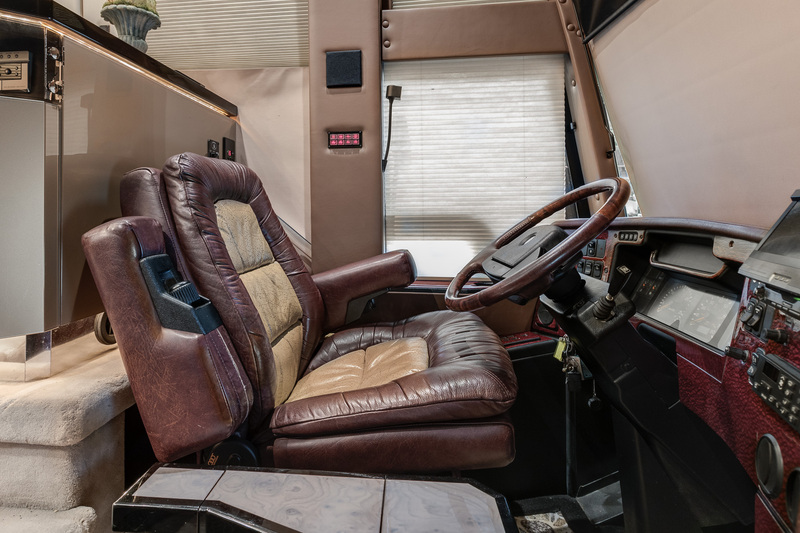 Having been well maintained by two very proud owners since creation, this coach comes with a detailed history and every service record.